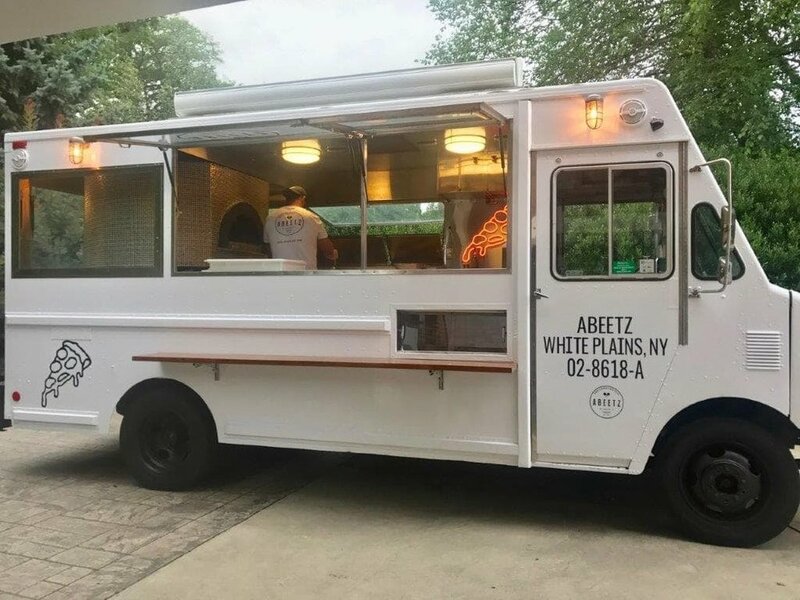 Abeetz food truck brings authentic, Italian wood-fired pizza to the streets of New York. Founder David D'amico grew up watching his Sicilian & Neapolitan grandparents make pizza & decided to leverage the best recipes from both sides & start a pizza truck. He combined his love of food (namely, pizza) & family to create the Abeetz pizza truck.